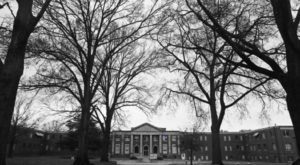 As Charlotte continues to grow rapidly, so does the restaurant scene and the cuisine options that are available. There are tons of amazing restaurants in the QC making headlines each day for their mouthwatering ethnic cuisine, and we seem to have a new favorite each day! Our top 10 favorite restaurants for ethnic cuisine are listed below, and you’ll see some Charlotte oldies, as well as the best QC newcomers on the list. 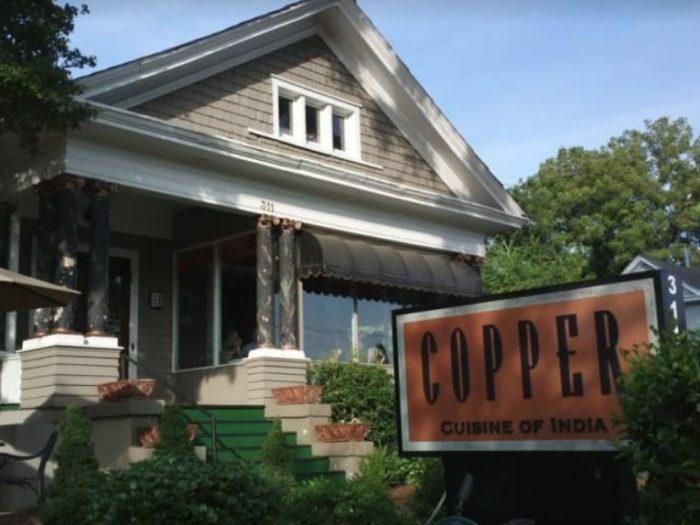 Copper has been around for a while and continues to make Top 10 lists around the city due to it's fabulous atmosphere and delicious Indian cuisine. Located in a renovated historic home on East Blvd., Copper is the perfect place for a romantic date night or an intimate gathering with friends. 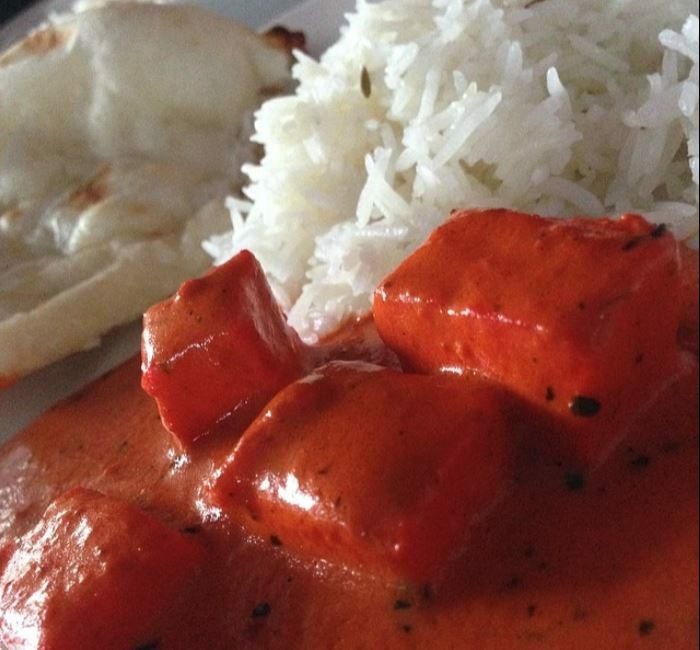 Serving a traditional Indian menu, the food here is flavorful. savory and full of all the spice you would expect from a traditional Indian meal. Appetizers like the Masala-Chili Cauliflower Florets or the Ajwain-Cardamom Scented Bay Scallops are a great way to begin your meal, but save room - entrees each come with rice and warm homemade Naan which you don't want to miss out on. The Tikka Masala is a local favorite, but if you are looking for something a little more adventurous, try the Duck Leg Khorma with anise-fennel masala, garam masala scented mushrooms, herb oil and thyme. If you are an Indian food lover, this restaurant should be at the top of your list. 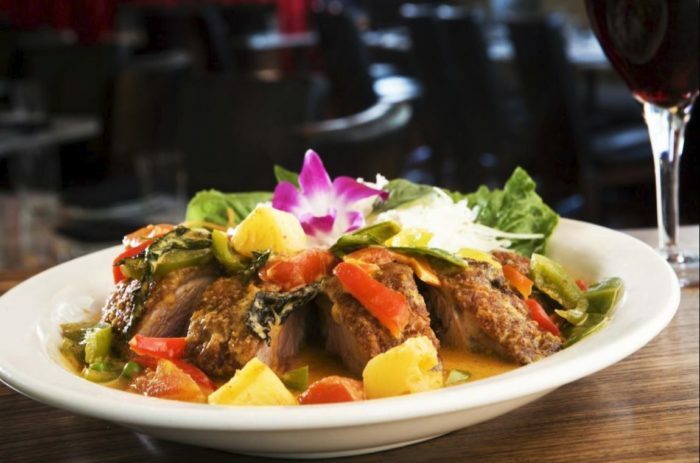 Basil Thai is a contemporary Thai restaurant located in the Fourth Ward of Uptown Charlotte. This is our go-to spot for great Thai food in a fun, city atmosphere. Featuring a menu of curries, noodle dishes, and various Thai entrees, Basil Thai is a great place to eat before a night out Uptown. The Crispy Chicken Red Curry is to die for, with bold flavors and tons of color, and the Pad Thai is a hit with noodle lovers all over Charlotte. Basil Thai offers many great vegetarian dishes as well, and excellent signature cocktails round out an amazing meal here. Three Amigos Grill & Cantina is a well-known hole-in-the-wall located on Central Avenue in Plaza Midwood. 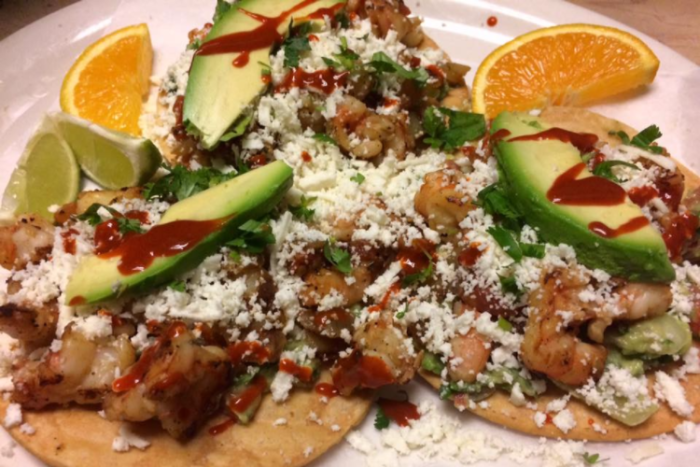 It's a small place that is often packed, as their Mexican food is some of the best in the city. If you are looking for true, authentic Mexican then you must try this place. 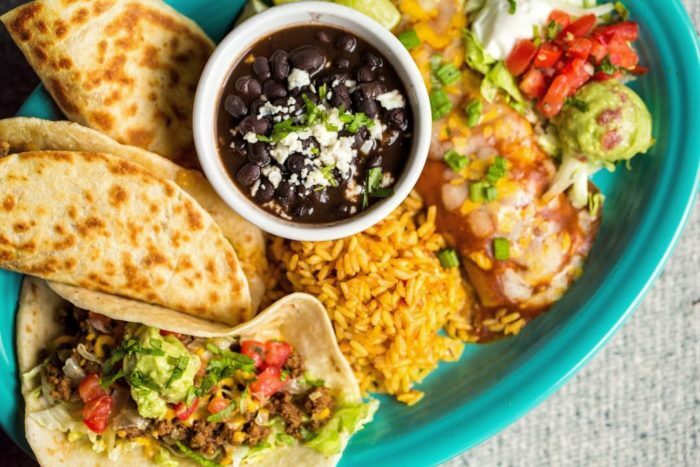 From tacos to enchiladas, burritos, and more, you will be surprised and satisfied with whatever you order at Three Amigos. Each meal comes with chips and homemade salsa, and you can get a giant margarita the size of your head! What else could you possible need when looking for a great Mexican cantina? 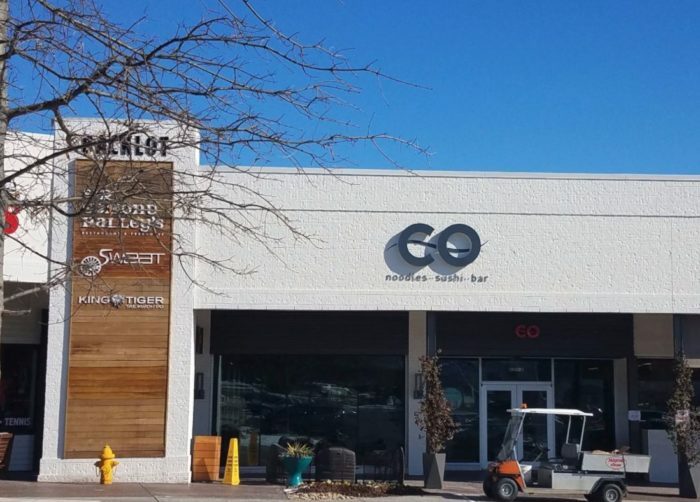 CO is a relatively new Asian fusion restaurant located in Park Road Shopping Center. 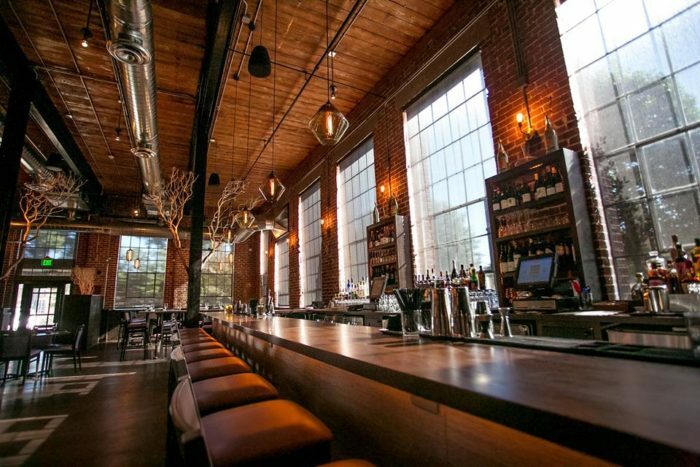 A trendy hotspot, CO is a great place to go for a girls night out or a post holiday shopping dinner with your significant other. The dishes are inspired by flavors and techniques from Southeast Asia and have a modern twist you can only find in the QC. 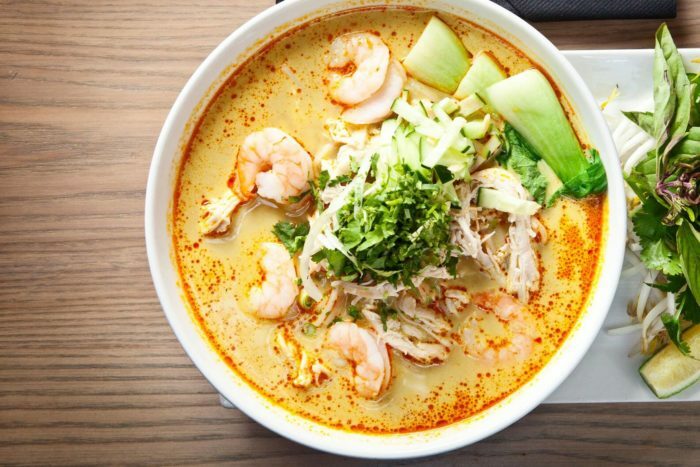 Our favorite is the Curry Laksa, which consists of shrimp, shredded chicken, bun rice noodles, shredded cucumber, thai basil, baby bok choy, served in a spicy coconut broth. If you're not a noodle fan, don't worry! 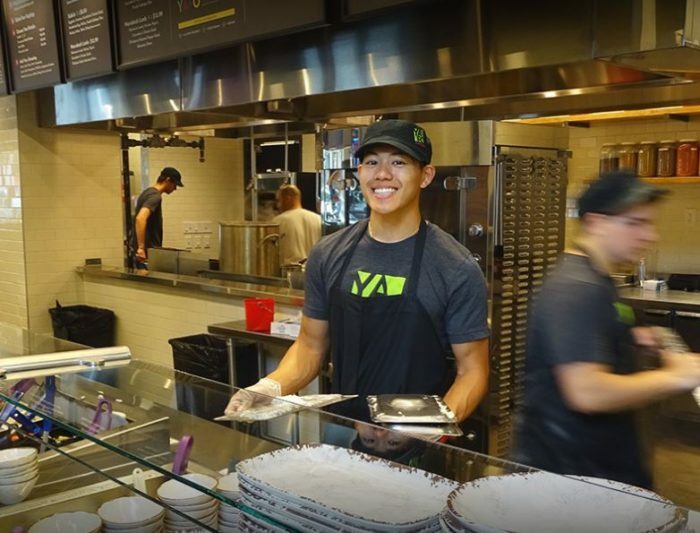 CO offers amazing sushi rolls, rice dishes, poke bowls and more. This is THE spot to satisfy your craving for Asian food. 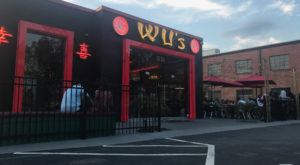 Wan Fu is an awesome restaurant located in Charlotte near Pineville. 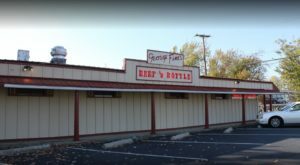 If you are looking for good old fashioned Chinese food, this is a great place to get it. 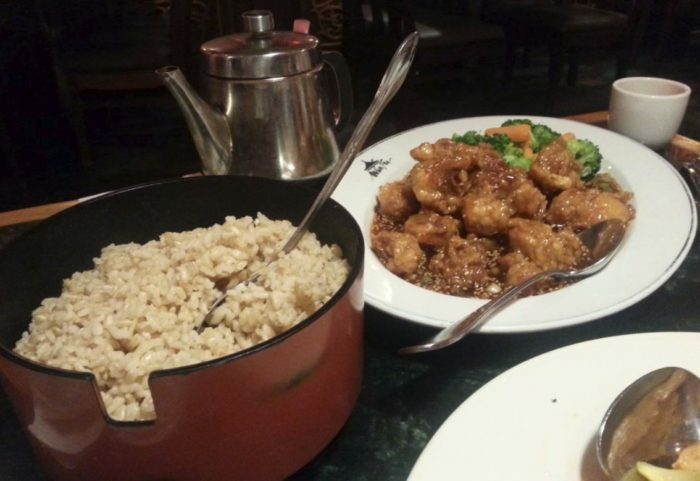 The Sesame Chicken is delicious - sweet and tangy with just the right amount of spice. 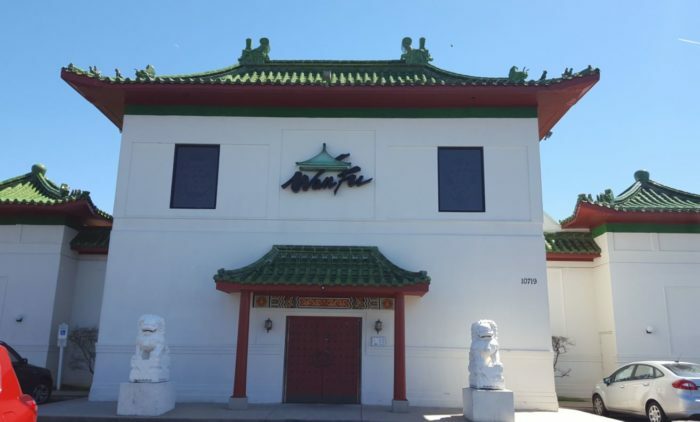 Other dishes, like lo mein noodles, fried rice, as well as chicken, shrimp, pork, and vegetable dishes, make this the perfect place to dine-in or take-out when you're in the mood for Chinese. 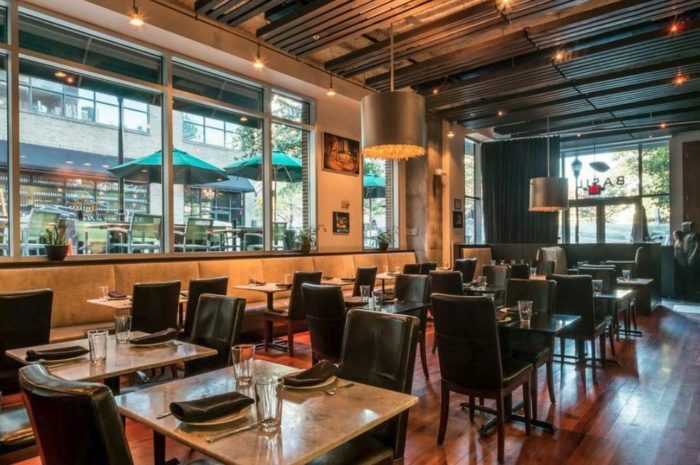 Yafo Kitchen is a casual Mediterranean restaurant located in South Park. 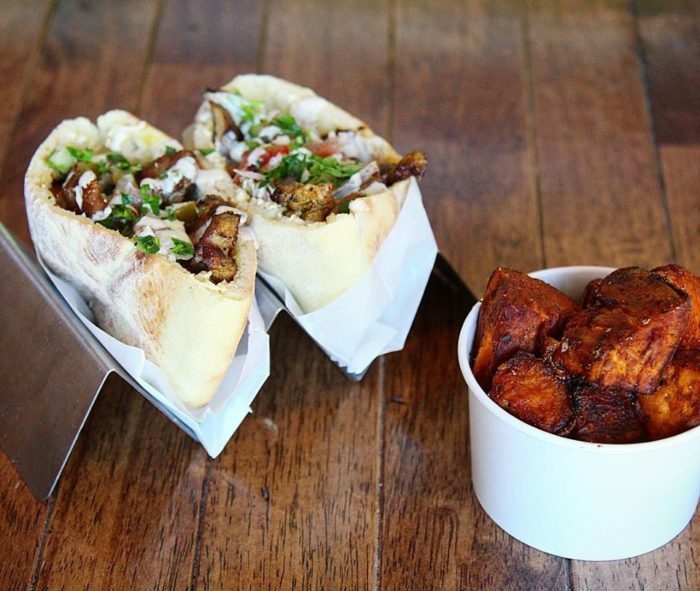 An easy place to get in and out of, Yafo kitchen offers amazing, quick meals that you order at the counter to eat there or take-out. 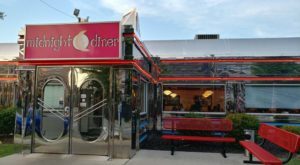 This is a great restaurant to visit if you are on-the-go and looking for a healthy, delicious meal in a quick amount of time. The menu is full of interesting dishes like hummus bowls, grain bowls, wraps, salads, and entree plates. One of our favorite meals here is the Yafo Shawarma bowl with Shawarma chicken, tzatziki, cucumber and tomato salad tahini, sumac, onion and schug. Try a Rotisserie Chicken Plate with sides for a protein packed meal that will keep you full all day long. 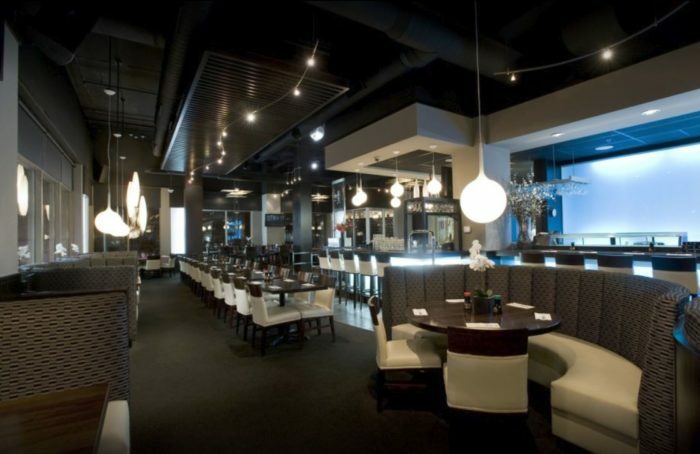 O-Ku is a fabulous upscale sushi restaurant located in Southend Charlotte. The restaurant has a unique, modern atmosphere with glowing twinkle lights and modern Asian decor throughout. The sushi at O-Ku is absolutely amazing, and the rolls are colorful, innovative, and delicious. 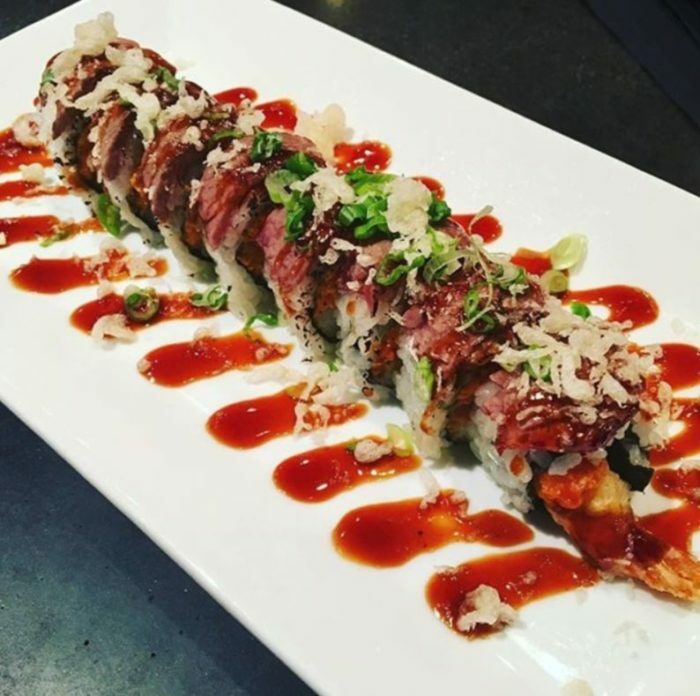 One of the most popular sushi rolls at O-Ku is their famous Potato Roll, which has tempura shrimp and avocado wrapped in fried shoestring potatoes and drizzled with eel sauce and sweet chili mango. If you are trying to be a little healthier, the assorted sashimi rolls are fresh and delicious. 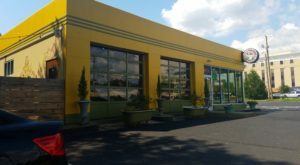 Jasmine Grill may not look like much from the outside, but it is a hidden gem in the Charlotte restaurant scene. Serving traditional Mediterranean and Middle Eastern dishes, this restaurant is one to put on your bucket list. 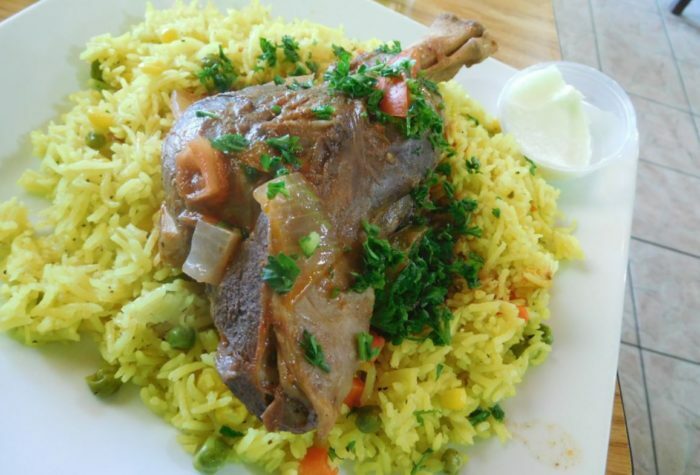 Jasmine Grill offers a variety of lamb, chicken and beef dishes all served with traditional Mediterranean accouterments and sides. The Kebob Plate is a favorite, as it lets you decide between chicken, beef, or lamb kebabs, and is served with two sides. If you happen to be vegetarian, there are many options for you to enjoy, like the falafel, hummus, grape leaves, and more. 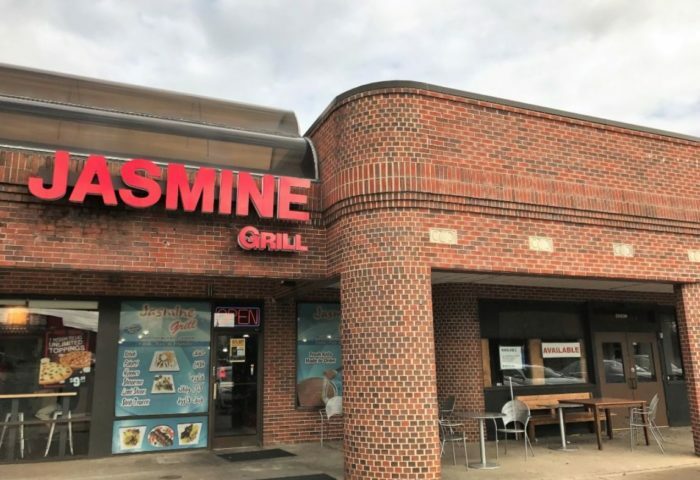 Next time you are driving down South Blvd., you must make a stop for lunch at Jasmine Grill. You will not be disappointed! 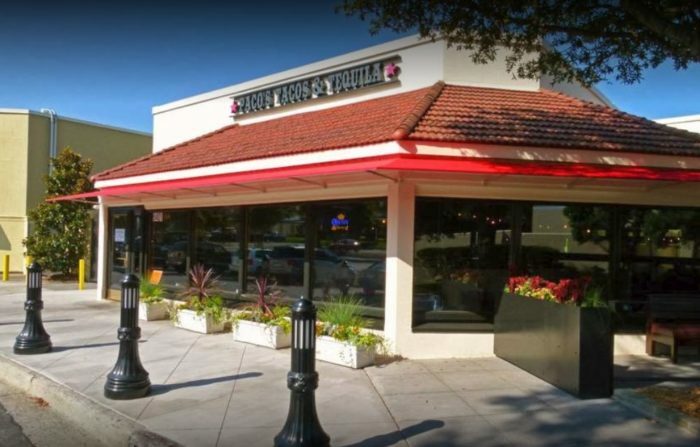 Paco's Tacos and Tequila is a popular Mexican restaurant in South Park. 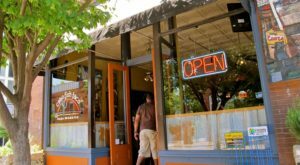 With a colorful atmosphere and lots of tasty food and beverages, Paco's Tacos has become a favorite with many Charlotte locals. Paco's Taco's brings fresh, Tex-Mex style Mexican food to the QC. 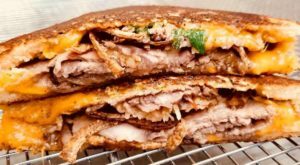 Dishes like pork carnitas, sizzling fajitas, and smoked bacon-wrapped jalapenos bring big Texas flavors to restaurant goers. The variety of tacos to choose from at Paco's Tacos is fantastic! The Paco's Taco is our favorite, with slow-roasted chili-rubbed beef brisket, caramelized onions, and a chipotle barbeque sauce. Yum! 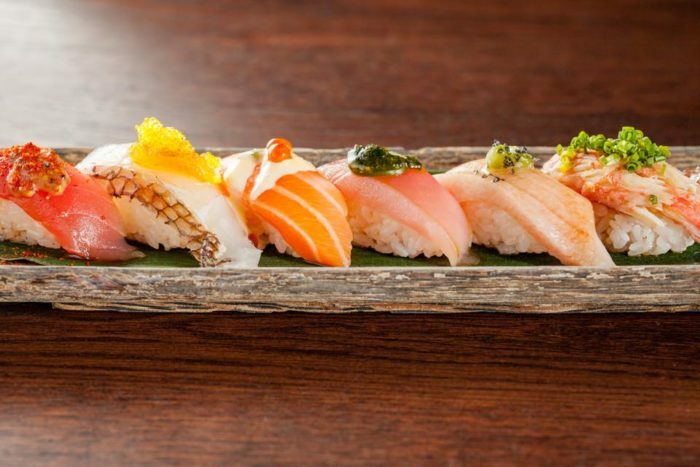 Nikko's is is known for their delicious sushi rolls, but there are plenty of other dishes on the menu that also make an impact. The Poke Tower is phenomenal, with Hawaiian-style marinated tuna, cucumber, radish sprout, wasabi mayo, masago, and tobiko served over chips. Or try the Scallop Sunset, which is fresh scallop sashimi with sliced avocado, topped with ikura and served over ponzu sauce and a fresh seaweed medley. 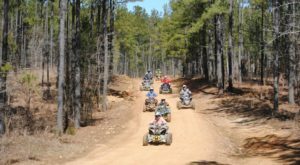 We know there are tons more, but we couldn’t possibly include them all in one list! What is your favorite Charlotte restaurant for out-of-this-world international cuisine? Let us know in the comments – we’re always looking to taste test new delicious dishes!